I don’t have much to say about this one so here’s a funny picture. 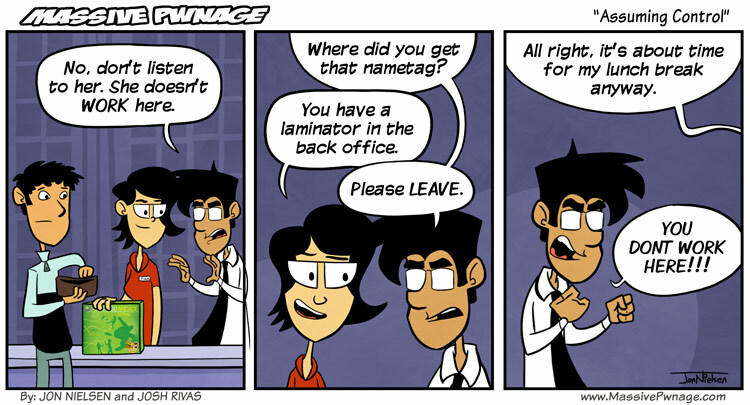 This entry was posted on Friday, June 17th, 2011 at 12:00 am and is filed under Comics. You can follow any responses to this entry through the RSS 2.0 feed. Both comments and pings are currently closed. Shouldn’t Locke maybe take advantage? As in, workforce free of charge? Ence hasnt been in the last 4 comics. Just have to ask… WHERE IS LoL CHAMPIONSHIP COMICS!?!?!?! How would you do a comic about a championship?